BLACKWOOD – Enrollment is declining at Camden County College but transfer rates remain high, college officials reported recently. “We’re seeing low rates of enrollment, just due to the fact that there are less high school students in New Jersey who are enrolling in college,” said Camden County College Director of Admissions Steve D’Ambrosio. Enrollment in fall 2017 dropped to 10,496 students from the fall 2016 figure of 10,985, D’Ambrosio said. However, transfer rates remain high, whether the student graduates from Camden County College with an associate’s degree or not. 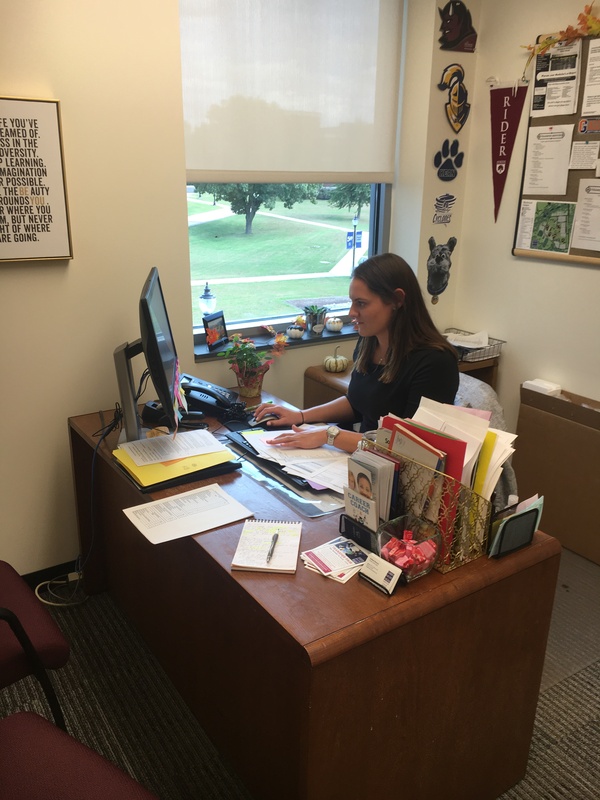 More than 200 students transferred from Camden County College to Rutgers University, Rowan University and Stockton University for the fall 2017 semester, said Camden County College Transfer Services Adviser Kaitlyn Shawaryn. Representatives of 52 college and universities were expected to visit the college this year to provide information to students wishing to transfer. Students between the ages of 18 and 21 make up nearly 62 percent of the Camden County College student body, according to the 2016 Annual Institutional Profile Report for Camden County College, but college officials are also looking to reach other populations. “We’re trying to work with community groups, religious organizations and social welfare groups to see what other pockets of students there are and what populations there are,” D’Ambrosio said. Those wanting more information about enrollment may visit D’Ambrosio on the second floor of Taft Hall or call him at 856-227-7200, ext. 5005. Those wanting more information about transfers may visit Shawaryn on the third floor of Taft Hall or call her at 856-227-7200, ext. 4503.